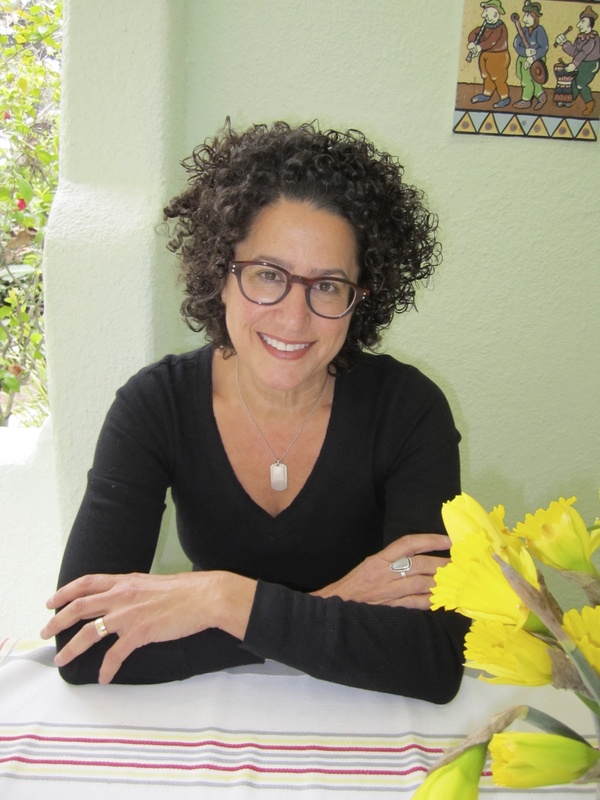 Two-time Caldecott Honor recipient Marla Frazee’s Boss Baby is back—but this time there’s a new baby sister CEO in town! Change is in the air—the Boss Baby’s staff has stopped taking his direction! It seems that there is a new CEO in town; from the moment she comes home, Boss Baby’s little sister is extremely loud and is demanding all sorts of corporate perks he never got. Can the Boss Baby and his staff get used to the new corporate structure? The Boss Baby (rev. 7/10) finds himself sidelined when a new CEO, a string of pearls adding just the right touch to her sleek black onesie, takes over. This Bossier Baby commands more of the staff’s devotion than the Boss ever did (or so it seems to him), and he responds by acting out—“watering” the flowers, for example, with pee. The Dethronement Blues (as Zena used to call them) have proved a durable theme in picture books; Frazee composes a brisk and snappy variation that resists sentimentality until the end, where even the expected alliance of Boss and Bossier gets a little bonk on the head. Everything is round and witty in the pencil and gouache illustrations. If The Boss Baby was mainly for new parents, this companion volume will engage new big sisters and brothers as well. In The Boss Baby, Frazee compared first-time parenthood to life under a tiny, bald corporate chief in a one-piece suit. Every bit as funny as its predecessor, this sequel presents the dramatic shake-up after the arrival of the Boss Baby’s infant sister, who “restructure[s] the organization... from the top down.” The new CEO accessorizes her black onesie with a string of chewable pearls, carries an Etch-a-Sketch like a laptop, and “was bossier than the Boss Baby had ever been. Which seems impossible.” The demoted Boss Baby glowers as “the staff” dotes on the CEO and ignores his attention-seeking behavior. Frazee excels at locating the humor in trying situations in her always lovely pencil-and-gouache artwork, picturing the independent toddler stripping naked and peeing on a bed of flowers while his oblivious parents coo at the CEO in her fancy stroller, aka “the private limo.” Elder siblings and parents alike will recognize the tensions that come with a growing family, and the just-sweet-enough resolution proves that this CEO knows how to negotiate a takeover with savvy. Up to age 8. This sophisticated sequel to Boss Baby provides comeuppance for the tyrannical infant, who is now a toddler. A new baby sister arrives with a Kewpie doll curl and a string of pearls, confident enough to usurp authority at every turn. Her organic catering demands (nursing), aromatherapy (diaper disposal), and afternoon spinning (turning in a jumpy bouncer) result in a media frenzy in which her brother, aka Boss Baby, is ignored. When his outrageous attempt to grab attention by stripping in public and weeing in a garden is ignored, he resigns himself to sulking in a corner at home. Bossier Baby is a wise CEO and extends hugging arms to her brother, creating teamwork and tranquility in the family. The comical pencil and watercolor drawings in mid-century style embellish the business lingo text. VERDICT Great fun for hip readers familiar with terms like stress management and social media team. This follow-up to "The Boss Baby"--coming out as a film in the spring--will please new and old devotees. A pearl-wearing baby arrives at the little proto-corporate-tyrant's house, declaring herself the C.E.O. The staff is "strangely delighted." The demoted Boss Baby tries some protest moves (stripping, peeing outside), all futile, until the C.E.O. reaches out to bond with him. As always, Frazee makes it adorable, witty, and clever, down to the details of the family's midcentury modern showpiece home. 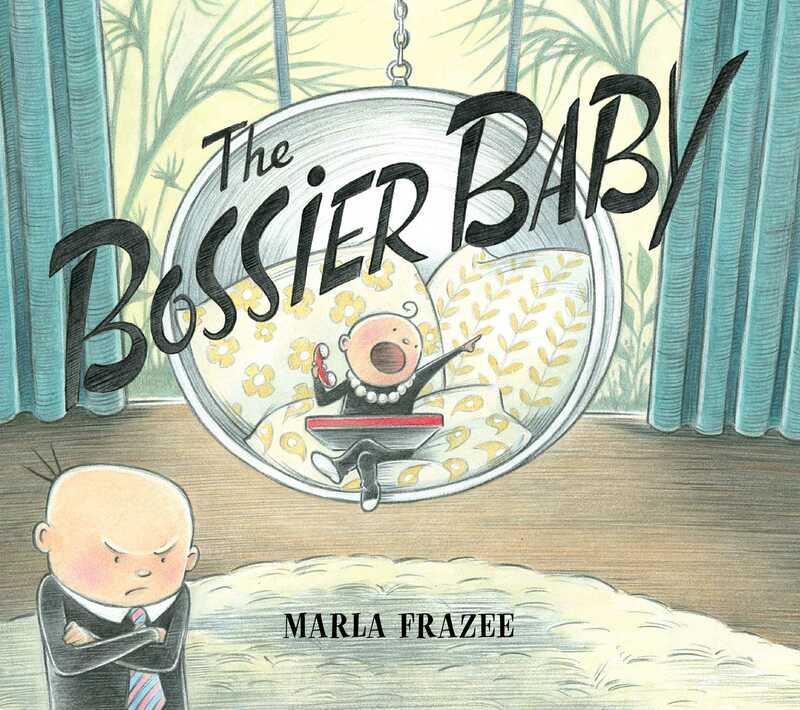 Marla Frazee returns to a familiar corporate setting just as a new CEO takes over in "The Bossier Baby," a sequel to 2010's "The Boss Baby" that's even funnier. Our sympathies here lie with the old boss, a pint-sized manager who wears a tie with his black onesie and who reels back when a smaller version of himself strolls in wearing a string of pearls. "The first thing the new executive did was outline her business plan and restructure the organization," we learn, as the newcomer dazzles her awed parents in one pencil-and-gouache illustration, while, in the next, she establishes physical dominance over the outgoing leader.